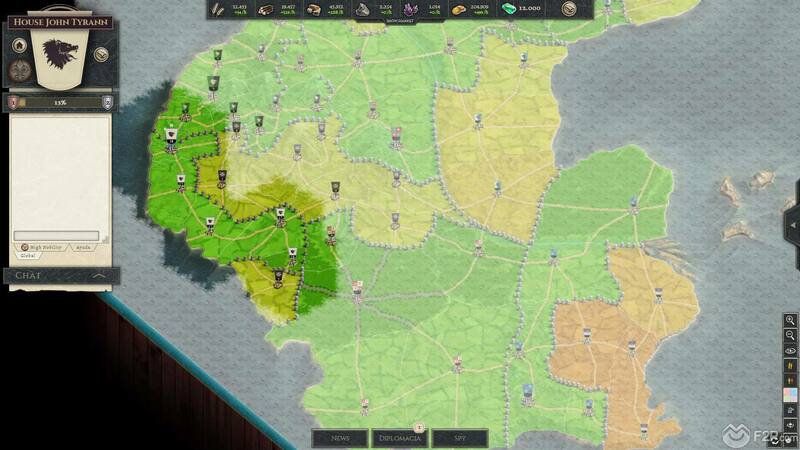 Long term gameplay, requiring players to strategize Wayne advance for what they want to accomplish. 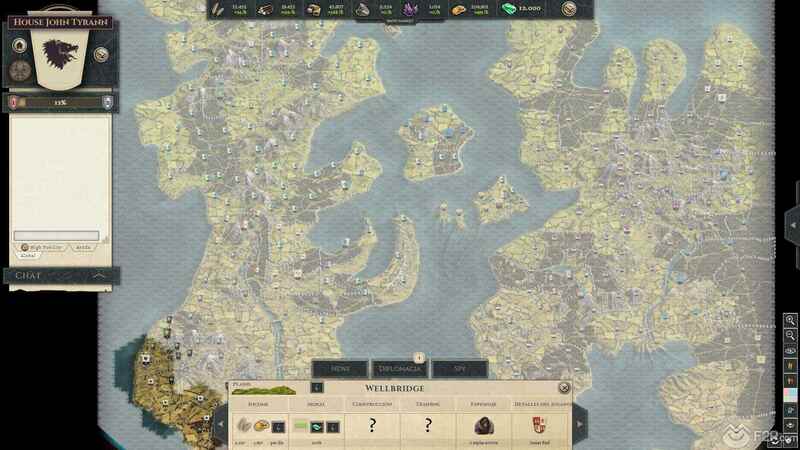 We took some time out to play empire building strategy Thirty Kingdoms from Bytro Labs, a mediaeval free to play browser MMO that puts you in charge of your own kingdom (presumably one of 30) where you are responsible for building up your own forces, gathering resources, advancing your cities and towns and expanding your borders. After a quick and simple registration process we were playing the game, which begins with a quick tutorial shows you how to construct buildings in the city, of which we started with five, train up units and spend the premium currency Emeralds. 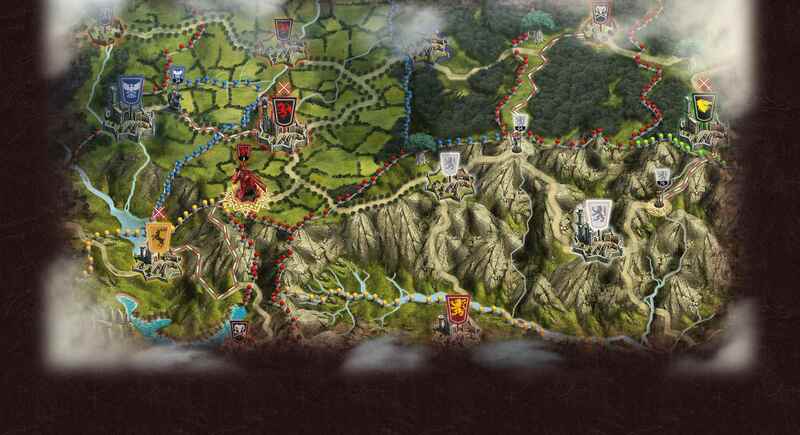 Our starting map is divided up into two huge continents, with hundreds of different individual provinces that were controlled by various Houses, both player and AI, as well as barbarian villages, all of which we could either try to plunder, or engage in diplomacy and trade. The tutorial itself was quite limited and other than showing girls how to access your province menu and build things we were then left with a big “okay, now go and play”. We found our starting area on a coastline to the south of one of the huge continents, surrounded by barbarian villages and so presumably our first course of action was to build up a military strength and sees these provinces to add them into our own kingdom. 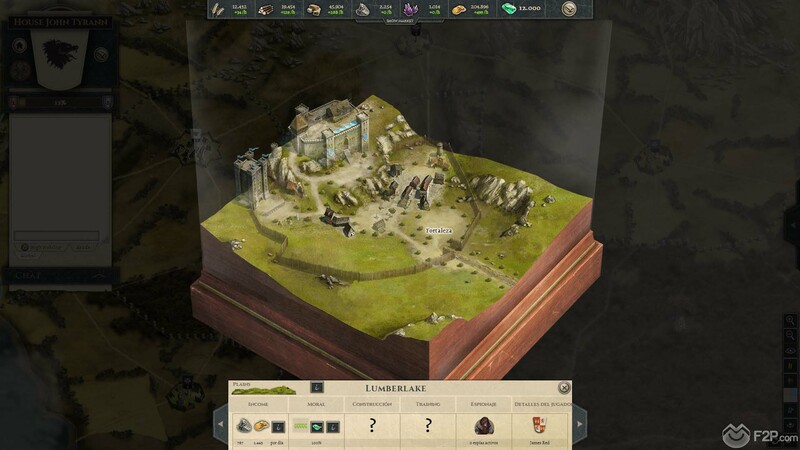 The game is most definitely a casual long-term strategy as it takes hours and days to complete the construction of buildings and training of units and just as long to move your troops from one area to another, making the game appeal to those players who like to check-in every so often to see what’s happening. As we had a large chunk of Emeralds available to us from the tutorial quest, we were able to purchase missing resources and quick build some fortifications, upgrading our palisade to a fortified wall. That said, we quickly found ourselves low on resources and there wasn’t that much that we could build as we were waiting for more wood to be produced, which, as with everything else takes a long time. 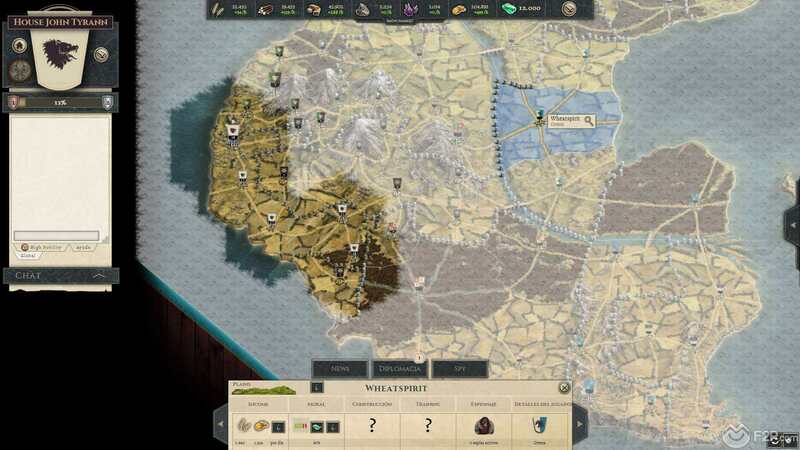 Morale seems to be one of the key features of the game, both city populous morale and also military unit morale, both of which affect their respective groups differently. Interestingly, when players start the game there are units and populous morale already start below 50%, so players have something to work towards straight away, a variety of features and buildings can increase morale, whereas war and unit fatigue can lower it, or players can simply spend Emeralds to increase its slightly. 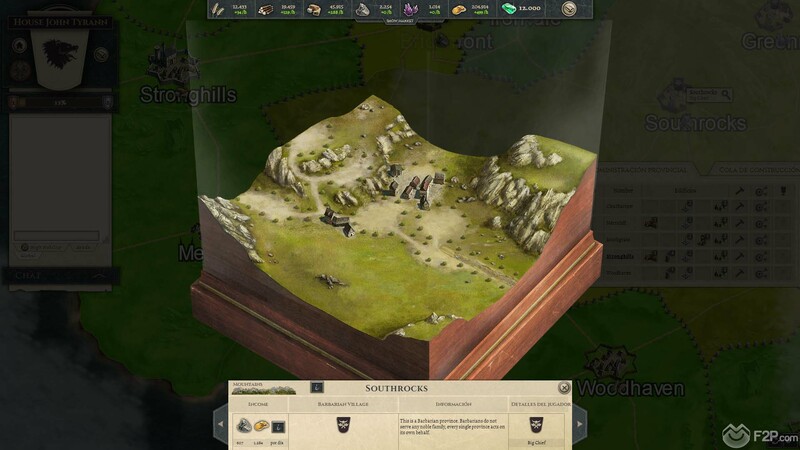 One of the really exciting features that we liked was that you could check the News for the continent, which showed the various events in the game for the players on the continent/map including what buildings they had recently constructed and no doubt any attacks that have been declared, battles that had occurred or alliances that were informed. So often in strategy games this type of information is well hidden and players have no idea what another players city’s look like as far as the buildings that they have constructed, which in fairness is quite unrealistic, so this was a welcomed addition to the game. The other primary sections were an espionage section where players can hire spies and assassins to do their dirty work, as well as a marketplace for buying missing resources or selling extra produce that you might find that you have (no doubt more so in the later game as we had nothing that we could spare). Players are able to pay for a VIP subscription to the game, which makes them High Nobility, giving them access to certain features like queued building and their own private High Nobility chat among other things, though players also have the option of purchasing Emeralds separately. All in all, the game looks quite promising if you have the patience to play such a long-term strategy MMO, there are no quick thrills or instant action that players can jump into and so it’s definitely for a specific audience, but that doesn’t necessarily mean it’s a bad thing. 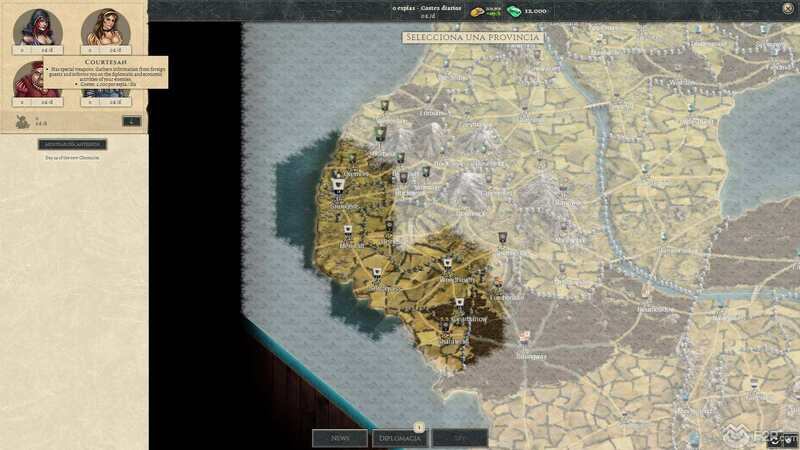 The graphics and animations are well designed and the whole feel of the game has a Crusader Kings type gameplay to it, which definitely isn’t bad at all. Watch our first look at the game right here and click on the "Info" button below if you want to know more about Thirty Kingdoms.